The fifth Global Conference on Transparency Research has been announced. It is due to take place at the University of Limerick, Ireland, from 19-21 June 2017. The organisation this time is in the hands of an tricontinental team of researchers from the Universities of Limerick, Baltimore (USA), Dar es Salaam (Tanzania) and Makerere (Kampala, Uganda). On Friday 12 February, CERIM (Maastricht) will host a workshop on ‘The Law and Politics of Confidential EU Negotiations’ at the UM Campus in Brussels. The workshop is organised by dr. Abazi and dr. Aedriaensen (both CERIM). Central questions that will be asked at this workshop are: Why does the European Union negotiate (part of) its external negotiations in secret? To what extent is secrecy necessary in the context of EU negotiations and what are the consequences in terms of democratic accountability? 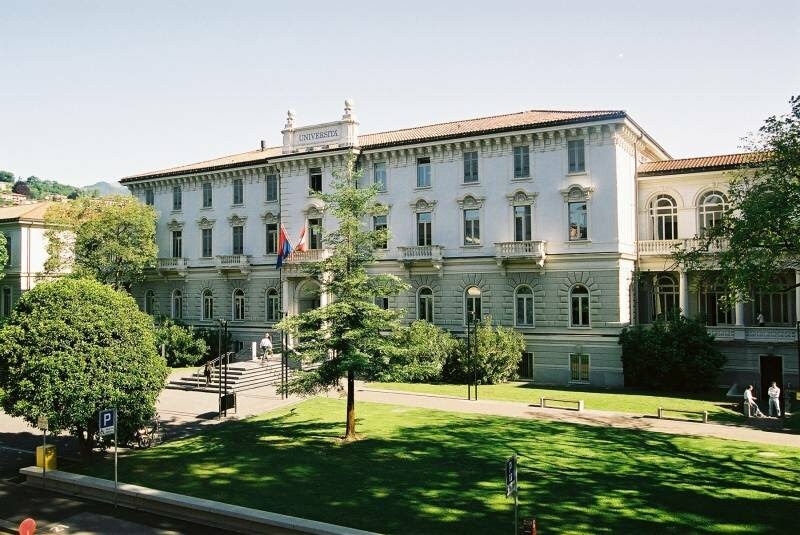 On Friday 25 September, Open Government in the EU researcher Maarten Hillebrandt, together with dr. Stéphanie Novak (Université Catholique Lille) will present a paper at a workshop on the central role of the European Council in recent EU decision making, held at LUISS Guido Carli (Rome). 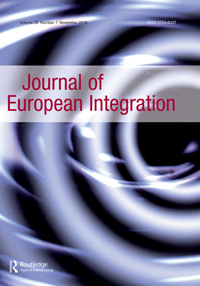 The paper, which deals with the role of the space to think in the EU’s intergovernmental institutions (the European Council and the Council), is planned to be included in a special issue on the European Council in the Journal of European Integration (editors: prof. Uwe Puetter and prof. Sergio Fabbrini). 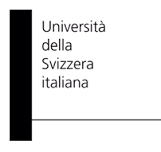 From 4-6 June, the Fourth Global Conference on Transparency Research was held at the Università dela Svizzera italiana in Lugano. The conference was again a large success. Some 60 papers were presented, while the conference was attended by almost 80 researchers and practitioners from five continents. The organisers were pleased to note the presence of a strong contingent of PhD researchers too, suggesting continuity for the nearby future in the field of government transparency research. On March 10 and 11, L’Institut du Monde et du Développement pour la Bonne Gouvernance Publique (IMODEV) at the Panthéon-Sorbonne, Paris, organizes an international symposium on government transparency. The conference, entitled “Freedom of Information, and Governmental Transparency, in the Open Government Era” aims to bring both social scientists and lawyers from across the Atlantic together to discuss the state of the art in the area of government transparency. More information can be found on the IMODEV website. Early March sees two presentations on the interactions between transparency, democracy, and governance in the Council of the EU, in Lausanne and Brussels. On Wednesday 4 March, Open Government in the EU team member Maarten Hillebrandt will give a presentation at the University of Lausanne with the title “Babylonian speech confusion? Transparency’s Role in EU Council Democracy”. The presentation will take place in the context of the spring seminar series “Politique Suisse – enjeux et dilemmes”, convened by the Laboratoire d’analyse de la gouvernance et de l’action publique en Europe (LAGAPE), where Maarten is currently a visiting researcher. See here for more information. 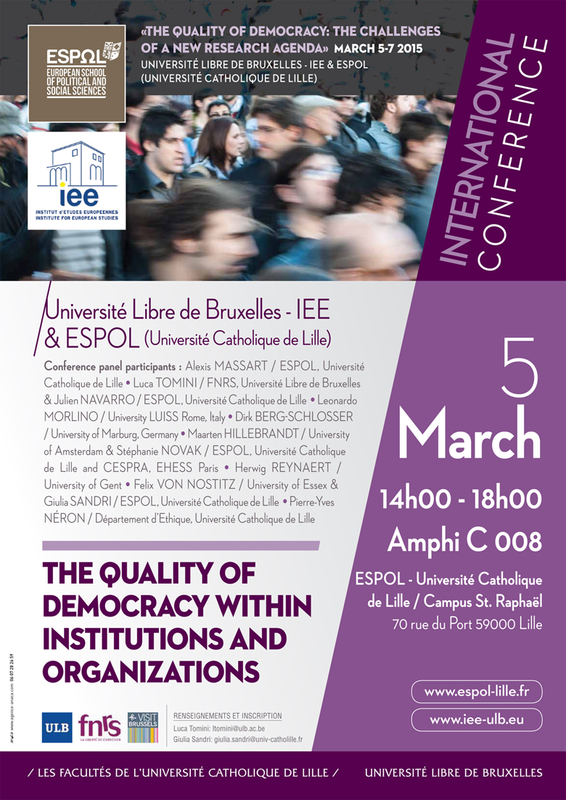 On Thursday 5 March, dr. Stéphanie Novak (Université Catholique de Lille/EHESS Paris) will present work on the relation between transparency and decisional efficiency at the ESPOL Lille/ULB Brussels conference on “The quality of democracy within institutions and organisations”. Click on the flyer for more information. The fourth Global Conference on Transparency Research will take place in Lugano from 4 to 6 June 2015. A conference website with all necessary information has recently been opened. The GCTR is a conference that assembles leading academics, policy makers, and interest group representatives to “discuss current policies on access to information, transparency relationships among government entities, transparency dynamics between public and private and non-profit entities.” Previous editions have seen transparency research in contexts as diverse as the United States, the European Union, South Korea, and Kenia. The first global transparency conference was held in Newark in 2011. Prof. Albert Meijer of the Open Government in the EU team hosted the conference at Utrecht University in 2012, while the third conference was held in at the HEC in Paris (2013). Deadline for submissions is 15 February 2015. Does transparency come at the expensive of efficient decision-making? The case for a trade-off between and open and efficient decision-making has certainly been made on innumerable occasions. But whether it is in fact well grounded has, surprisingly, been subjected to rather limited systematic scrutiny. Political scientist Stéphanie Novak (Université Catholique en Lille) and Open Government in the EU researcher Maarten Hillebrandt (University of Amsterdam) have now begun to systematically explore the case for a non-transparent “space to think” that is systematically invoked by the European Council, and Council – purportedly in order to safeguard the efficiency of their respective decision-making processes. They will present a paper on this topic at a workshop on the centrality of European Council and Council decision-making organised by the Central European University, Budapest. Team members of the Open Government in the EU research group recently presented their view of openness and secrecy in the EU institutions in presentations held in Berlin and Brussels. On Sunday 19 October, professor Deirdre Curtin entered into a dialogue with Carolin Emcke in a public event entitled “Keine Demokratie. Nirgends?“. The dialogue concerned issues of openness and mistrust of European decision making, and took place in the context of Curtin’s research stay at the Wissenschaftkolleg zu Berlin during the academic year 2014-2015. On Monday 20 October, Maarten Hillebrandt gave a presentation at an ERA conference on access to documents. The presentation addressed recent experiences with regulation 1049/2001 in practice in the EU’s core institutions. The Europaïsche Rechtsakademie (ERA) offers regular seminars on specific areas of European law for practitioners inside and outside of the European institutions.